The Common Core has become a lightning rod in communities across the U.S. New York Newsday, for example, recently ran an article describing a “Tsunami of test refusals” that targeted the Common Core. Despite such popular protests, a strong belief in the need for education reform continues to drive government commitment to the Common Core curriculum. Into the fray this past week came a contrary voice that supported neither Common Core nor its opponents. Euardo Porter, writing for the New York Times, suggested that educational reform may not be the way to raise lagging U.S. student achievement scores. 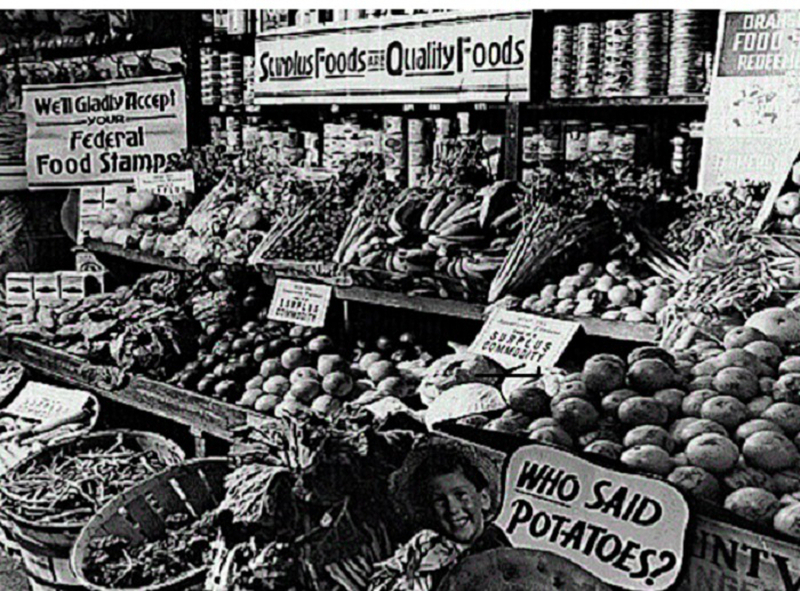 Rather, Porter suggested, improvements may come only if a broad range of social issues is addressed. Porter cited the results of a study by the EPI (Economic Policy Institute) which indicates that instead of comparing national achievement levels, student performance should be broken down into social classes. The data from these subsets yields an interesting result. When students from different countries but similar economic backgrounds are compared, U. S. student achievement doesn’t look bad. It turns out that students with similar advantages (or disadvantages) demonstrate education achievement at similar levels. Economic and social class, more than nationality, correlate to academic achievement. Though this news may be welcome by educators who have had the scolding finger of reformers pointed at them, it may not be so welcome by many others. 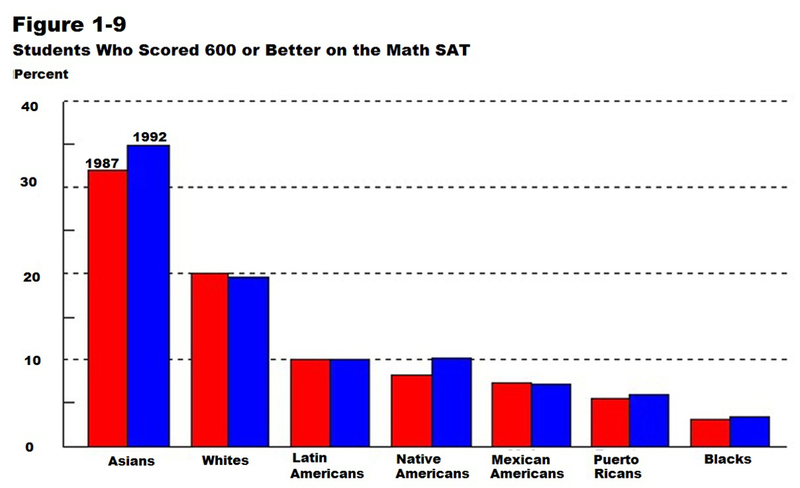 If the EPI study is correct, it means that in order to improve academic achievement nationally, we need to address economic inequality in the U.S.
1) Overall academic achievement of U.S. students lags in international comparisons; 2) A dramatic academic deficit is not in the nation’s interest; 3) In order to be a global leader in the future, the U.S. will have to produce citizens who can compete with peers internationally. Evidence of the U.S. academic deficit can be found in a number of surveys. A 2012 report from PISA (Program for International Student Assessment), for example, showed U.S. students ranking 36th in a group of 65 participating countries. 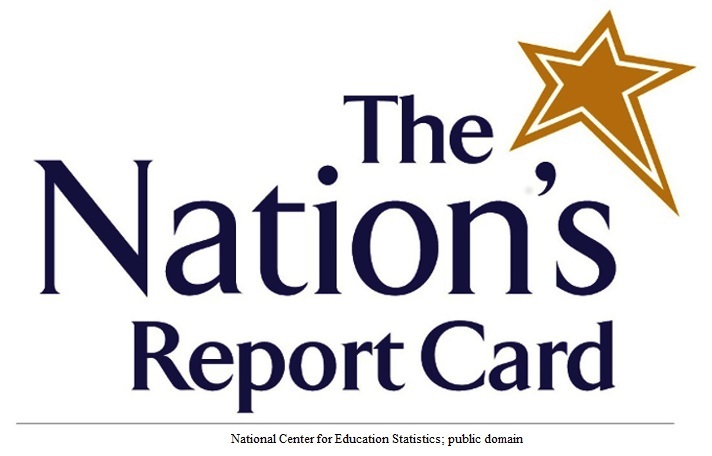 In another survey of academic achievement, the 2015 National Assessment of Educational Progress (the ‘Nation’s Report Card’), there were signs that recent educational reform had not significantly changed student performance. As a matter of fact, students in some grades actually scored more poorly in 2015 than they did in 2013. Something is obviously wrong with U.S. education. Whatever is at the root of the problem, we don’t seem to be able to fix it. Porter’s article offers interesting insight into the problem. This insight becomes more interesting if two sets of seemingly unrelated data are compared: one is a measure of economic equality and the other a measure of academic performance. The OECD (Organization for Economic Co-operation and Development), of which the U.S. is a member state, has developed a way to quantify economic equality/inequality. Called the GINI index, this number gives members an idea of how they fare, relative to other member states, in delivering economic equality to their citizens. A high number means less equality. In 2015 the OECD released its survey. Of 34 members, the U.S. ranked 31. Only Turkey, Mexico and Chile had worse (higher) scores. Compare the U.S. GINI (economic equality) rating to the U.S. PISA (education) rating: 31 to 34. It may strike some as remarkable that the U.S. ranking in economic equality and the U.S. ranking in education achievement are virtually at the same level. Do these numbers prove anything? 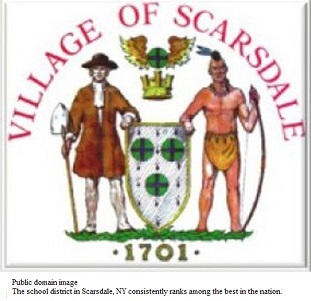 Perhaps not, but community furor over the Common Core isn’t dying down. Nor is the government’s ambition to increase achievement levels of U.S. students. What if community and government are focused on the wrong issue? What if neither the Common Core, nor any other curriculum change will substantially improve the global standing of U.S students? The question deserves a full and honest appraisal.